NOVA is a nationwide, nonprofit professional organization whose members are nurses working for the Department of Veterans Affairs Medical Centers and Clinics. NOVA is not part of the VHA, nor is NOVA sanctioned or endorsed by the VHA. 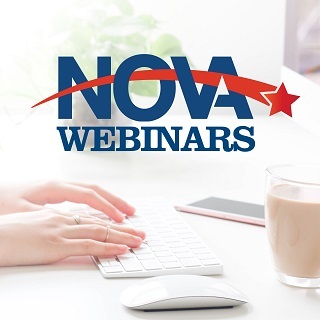 NOVA's mission is to educate, communicate and advocate for the Department of Veterans Affairs nurse professionally, personally and legislatively. VA Nurses will provide high quality nursing care. VA Nurses will have an optimal work environment. VA Nurses will be informed on relevant issues that impact VA health care and nursing practice. VA Nurses will have a strong voice in the legislative arena. VA Nurses will have a strong presence at the VHA corporate leadership level. VA Nurses will be NOVA members.